How do you see the SPX closing for the week of (4/15-4/19)? 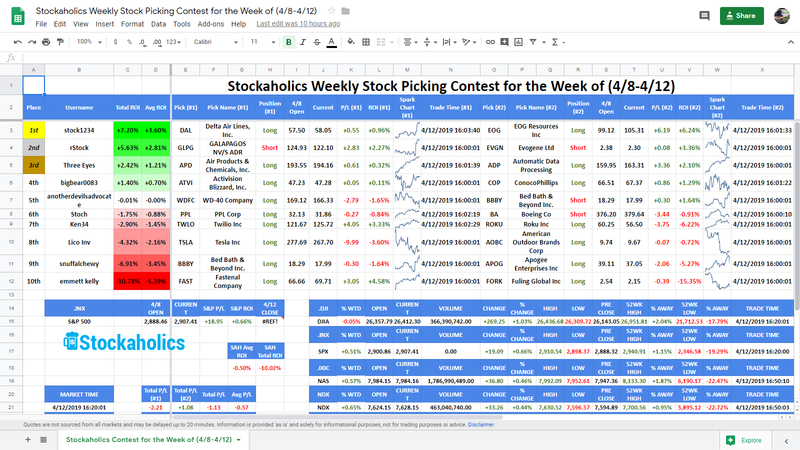 Congrats to @stock1234 the Stockaholics Weekly Contest Winner for the Week of (4/8-4/12)! On to the next! 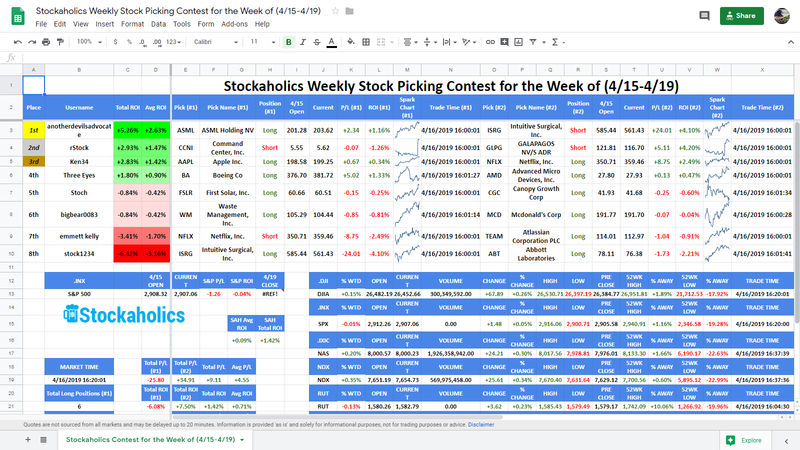 The Stockaholics Weekly Stock Picking Contest for the Week of (4/15-4/19) starts at the opening bell on Monday, April 15th, 2019. Remember...the contest starts at the opening bell on Monday, April 15th! 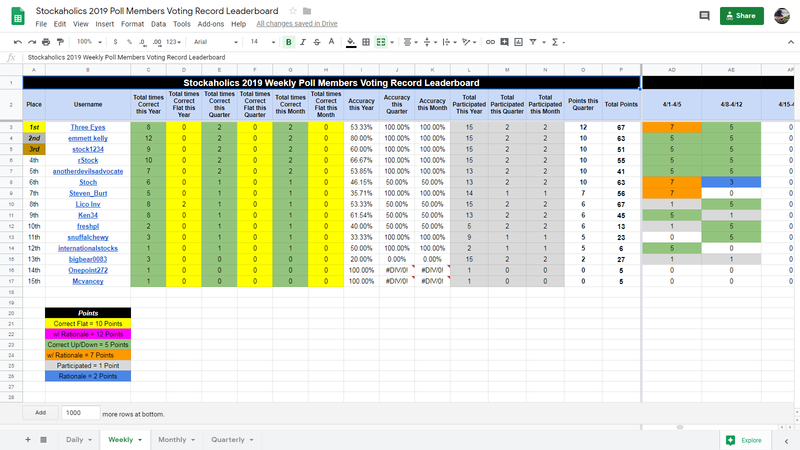 Stockaholics wins the weekly poll tally for this week! Credit goes to the UP votes! 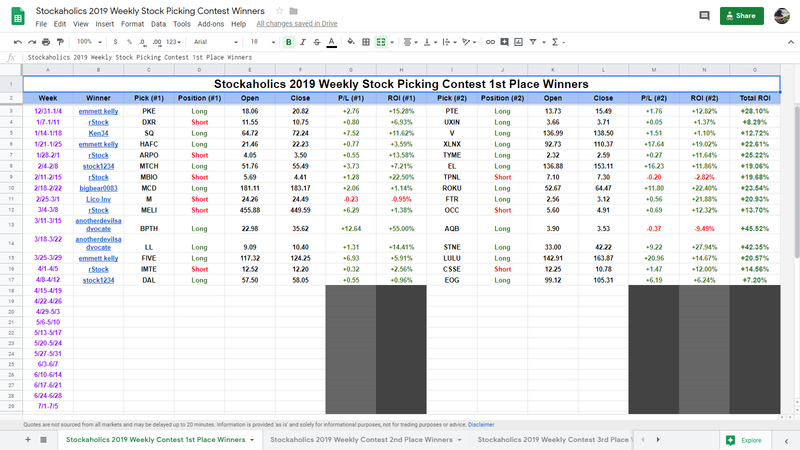 Congratulations to this week's contest winner and 2nd time winner of the weekly stock contest in 2019 (1st time winner in Q2!) -- @stock1234! Some worthy mentions also go out to our 2nd place winner -- @rStock and 3rd place winner -- @Three Eyes! 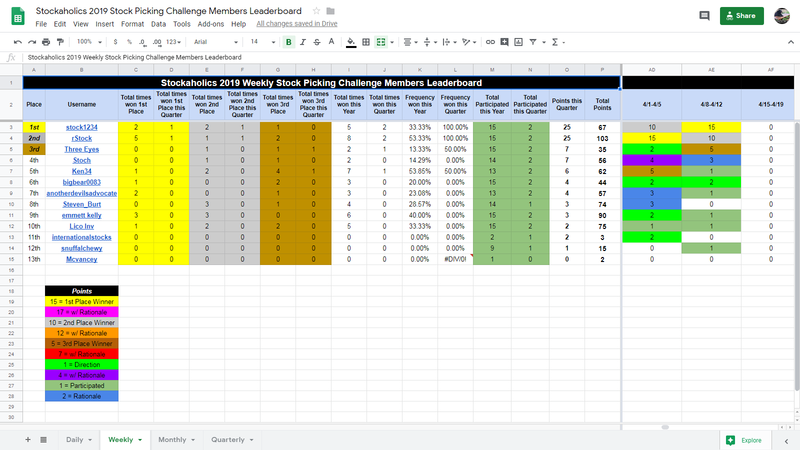 @stock1234 and @rStock are our current leaders this quarter with 25 points each! Longest active weekly poll winning streak belongs to @emmett kelly and @rStock with 3 straight correct weekly market calls. 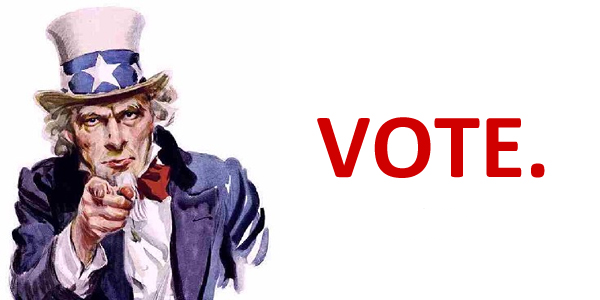 Best overall weekly poll percentage leader for the year belongs to @emmett kelly at 80.00% weekly poll voting accuracy in 2019. 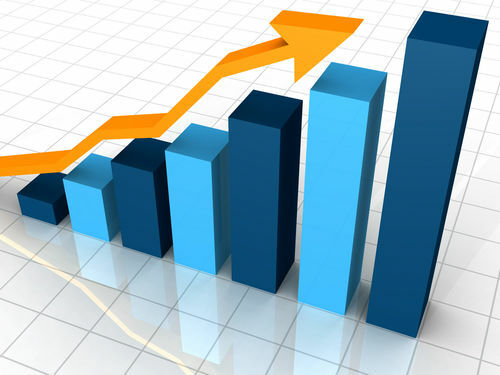 Best overall weekly poll percentage leader for the quarter belongs to 5 members at 100.00% weekly poll voting accuracy this quarter. @Three Eyes is our current leaders this quarter with 12 points! Since the markets will be closed this coming Friday, I will just make today our midweek update instead of tomorrow (Wednesday) that I normally do. Shout out to our current leader -- @anotherdevilsadvocate! Please close ISRG at 525.94, on 3:39pm.